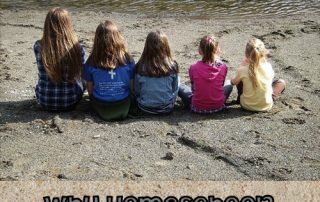 This post is about a recent study providing insights about why people homeschool. The reasons and course emphasis are many. The study is easy to understand. 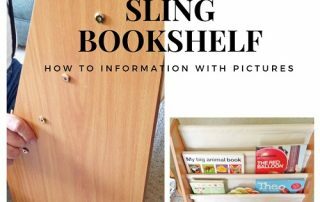 This post has a description with photos of a map skills activities for home and outdoors. 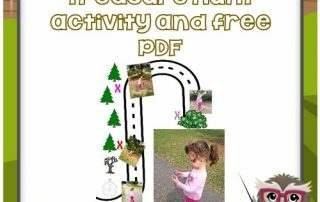 The free printable PDF will help create DIY maps. 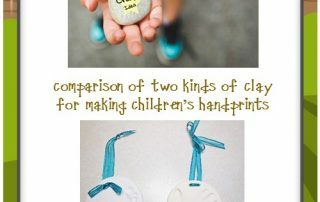 This post has a comparison of two kinds of clay to make children's handprints for ornaments or decor. We share tips on how to use and dry the clay. Pint Sized Perfectionists Can Have a Painful Burden --perfectionist syndrome can be a burden to child and parent. 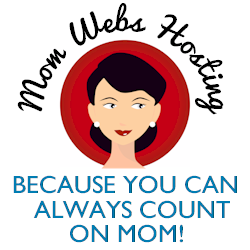 Informational blog post. 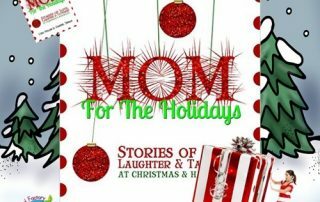 Mom for the Holidays anthology is a book of stories of real Christmas and Hanukkah experiences of real people. 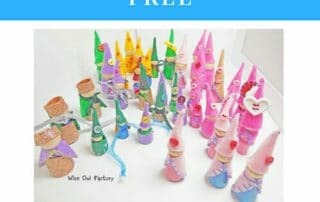 Peg Doll Family Clothing Pattern Free PDF -- This post has a peg doll family clothing pattern sewing craft figured out by making dozens! 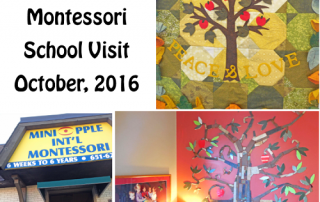 I recently visited Miniapple International Montessori which has three locations near Minneapolis, Minnesota. 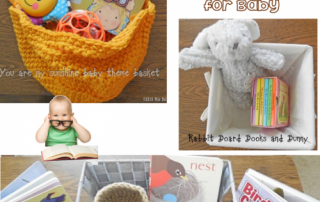 This post has suggestions on baby theme baskets with board books to help baby grown and learn. 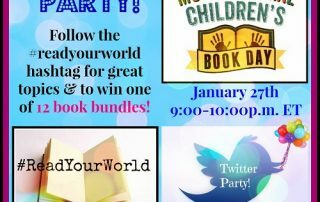 Reading to babies is so important!